Sai Taku is one of the Four Pillars of Ryo Fui's Faction. 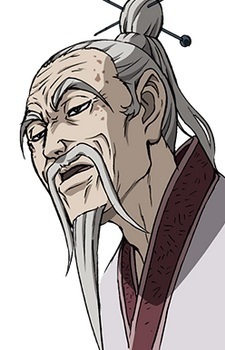 He is the highest ranked diplomat in Qin and is usually stationed in Yan. He is originally from the state of Yan. Decades ago, he was a chancellor under King Sho of Qin.